This violent accident took the lives of 3 young people who were aboard the Contender, including its supposed captain, Andrew Garcia, 23. The other two fatally wounded victims are Victoria Dempsey, 20, and Kelsie Karpiak, 24. The remaining two passengers on the Contender, Catherine Payan, 24, and Samantha Rolth, sustained catastrophic injuries as well and to date, Catherine is still fighting for her life at Ryder Trauma Center. One young man on the Carrera lost his life, Jason Soleimani, 23, from Old Westbury, New York. He was in Miami with his girlfriend, Heather Hanono, 22. The Hanono family was also on the boat with them, including two toddlers, Emma, 5, and Ella, 2. Both were uninjured in the incident. 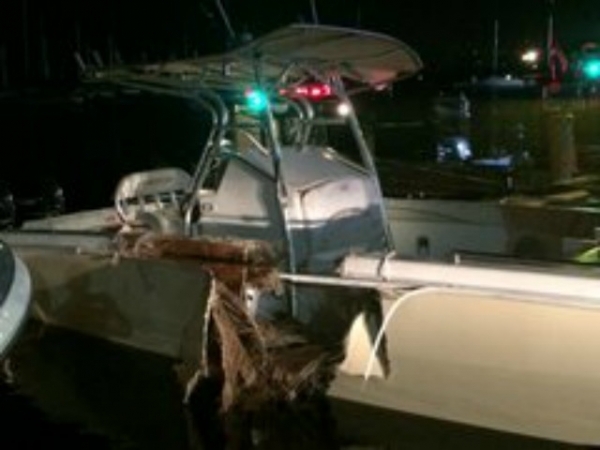 Thankfully, none of the passengers on the Boston Whaler were injured other than a minor leg injury. As we have discussed on this blog many times in the past, Florida is the number one State in total numbers of registered vessels, and reportable boating accidents. Across the State of Florida, Miami-Dade county has the highest number of accidents and injuries. That is why the law firm of Leesfield Scolaro has handled many boating accidents cases throughout the State, the majority of which involved fatal accidents, including a seven-figure settlement for the death of a 20-year-old girl who was a passenger in a speedboat that crashed into a dock on a lake in the middle of the night. In that case, speed and alcohol were involved.